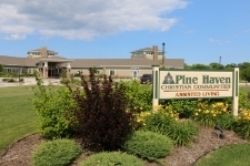 Pine Haven Christian Communities are designed to be a place seniors will want to live - with many amenities like a chapel, restaurant-style dining, a corner store, transportation, a beauty salon, and more. Chapel area with regular bible studies, hymn sings, and worship services presided by our chaplain and many pastors from surrounding churches. Dining rooms on each floor featuring restaurant-style dining. Corner store with gifts, snacks, and other necessities – right on site. Transportation available to take you to doctor appointments, shopping trips, and group outings to local events. Or bring your own car – there’s onsite parking and limited garage space available. 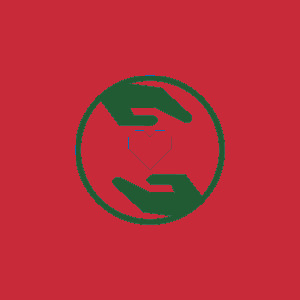 Beauty salon/barber shop for hair and nail services. 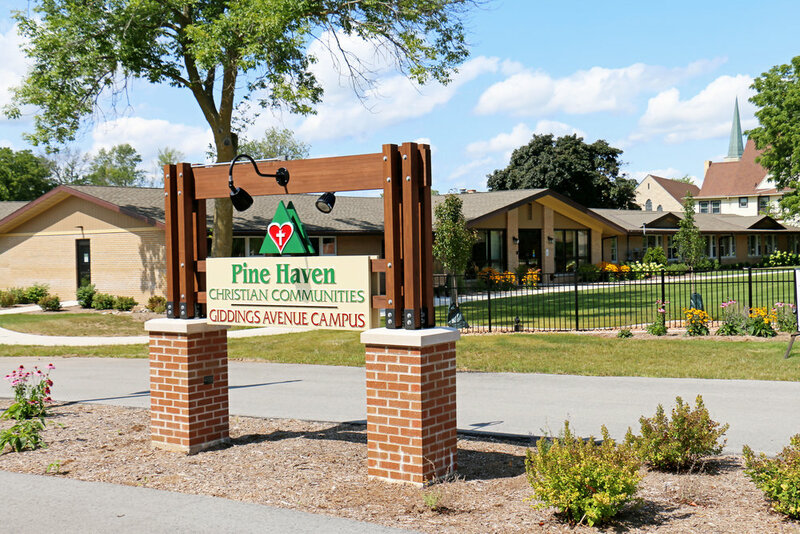 Outdoor walkways, walking trails, and sitting areas allow you to enjoy the natural setting. Our gardens are planned to bring beauty to all seasons. There are even raised beds for 2015, so residents who wish to grow their own vegetables can do so. Aviary with lovely songbirds brings a touch of nature inside. Environmentally friendly design –a geothermal pump system to the onsite pond provides heat in the winter and cooling in the summer – as part of our commitment to improving the world for future generations. Fitness room with regular exercise classes helps keep you in shape. Residents will also have access to the expanded rehabilitation gym when it opens in June 2015. Walk-in Spa Bath available when you want a soak. Kitchen, family and multi-purpose rooms that can be reserved for events and family gatherings.